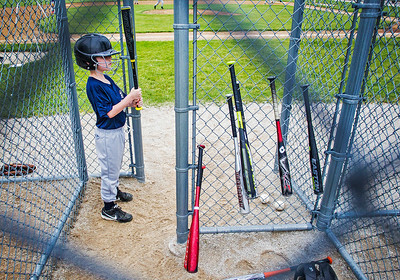 Kyle Grillot - kgrillot@shawmedia.com Kelan Pawnicki, 7, of Crystal Lake picks out a bat before batting during the Crystal Lake little league game between the Yankees and the Rockies Wednesday, June 18, 2014 at Lippold Park. 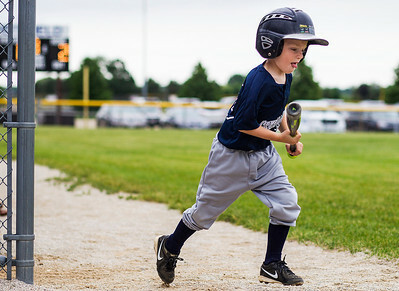 Kyle Grillot - kgrillot@shawmedia.com Tanner Hutchins, 7, runs towards home plate to bat during the Crystal Lake Little League game between the Yankees and the Rockies Wednesday, June 18, 2014 at Lippold Park. Kyle Grillot - kgrillot@shawmedia.com George Stallworth, 7, of Crystal Lake prepares to pitch against the Rockies during the Crystal Lake Little League game Wednesday, June 18, 2014 at Lippold Park. 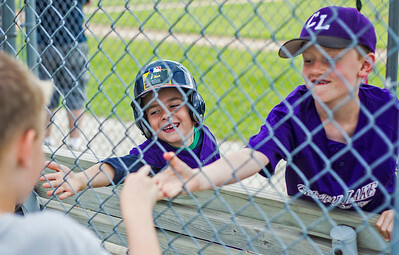 Kyle Grillot - kgrillot@shawmedia.com Maddox Stroner, 7 (left) and Jason Walker 7, both of Crystal Lake reach for candy through the dugout's fence during the Crystal Lake Little League game between the Yankees and the Rockies Wednesday, June 18, 2014 at Lippold Park. 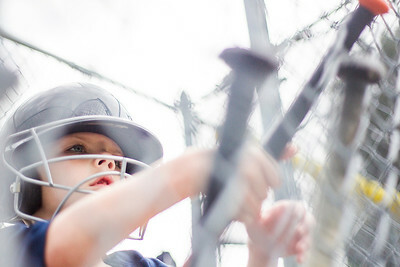 Kyle Grillot - kgrillot@shawmedia.com Kelan Pawnicki, 7, of Crystal Lake waits in the dugout before batting during the Crystal Lake Little League game between the Yankees and the Rockies Wednesday, June 18, 2014 at Lippold Park. 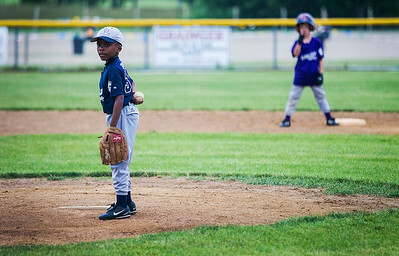 George Stallworth, 7, of Crystal Lake prepares to pitch against the Rockies during the Crystal Lake Little League game Wednesday, June 18, 2014 at Lippold Park.